From fresh spring mornings to deep winter frosts, it’s a lovely time of year to get outside and experience nature. But first, we’ve all got to dig out our warmest winter jacket so we don’t freeze to death in the meantime. Down-filled jackets have become a top choice for those who spend their winters out and about in the not-so-forgiving British Winter. 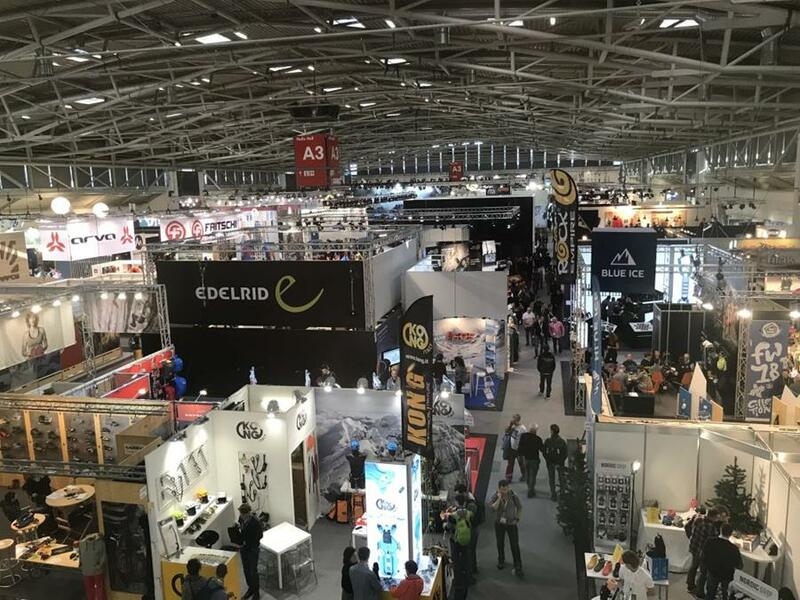 Spring PR is very excited to have been involved in the launch of Polartec’s newest fabric – which is proving to be a revelation in sustainability. Power Air is the first fabric technology engineered to reduce fibre shedding. By encapsulating lofted fibres within a multilayer, continuous yarn fabric construction, this revolutionary new platform offers advanced thermal efficiency that is proven to shed five times less than other premium ‘mid-layer’ weight fabrics. Darn Tough Vermont is an American manufacturer of premium, all-weather performance, outdoor and lifestyle socks for every activity and every day. The company offers both Specialty and Tactical product lines. Darn Tough Vermont’s Specialty line of socks includes Lifestyle, Hike, Running, Endurance, Vertical Ski/Ride, Bike, Hunt, Work and Juniors’ styles – all of which carry the industry’s only 100 per cent unconditional lifetime guarantee. 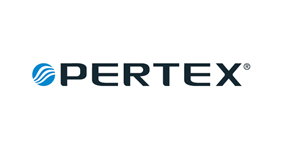 Pertex has established itself as the leader in lightweight technical fabrics and today is partnered with some of the most successful brands in the outdoor industry. Their technical knowledge is matched with a solid understanding of the outdoor environment. Based on founding principles of long-standing relationships, they continually collaborate with brand partners across the world to drive innovation and retain an integral position at the forefront of fabric design.